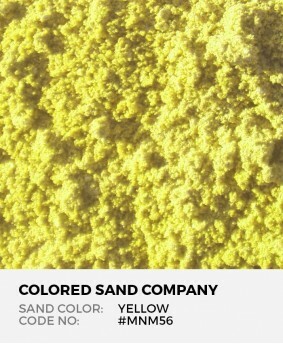 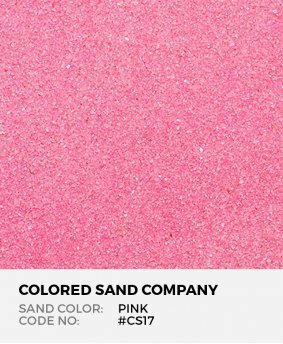 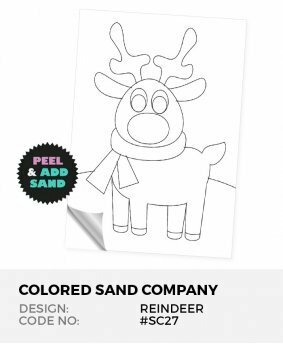 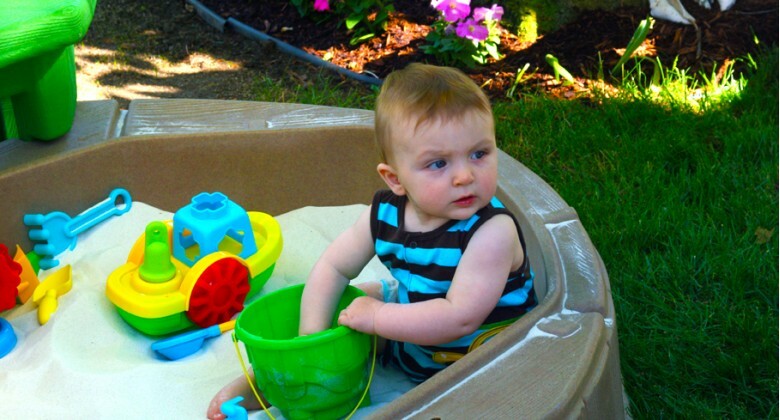 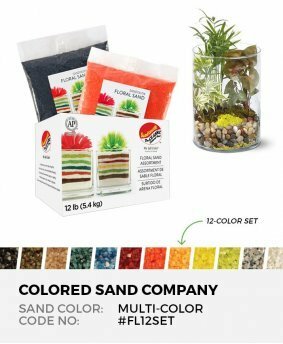 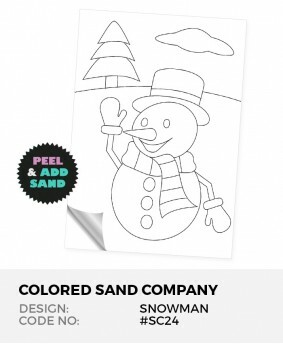 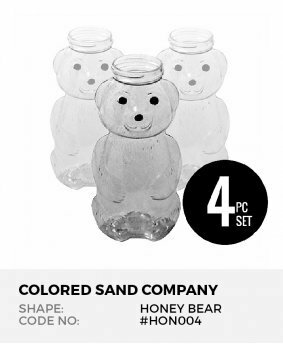 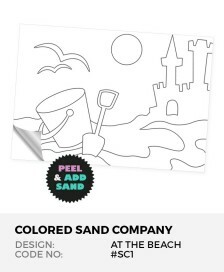 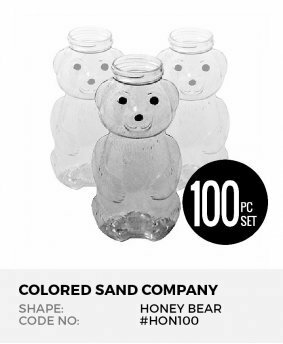 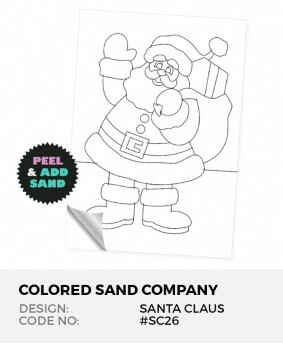 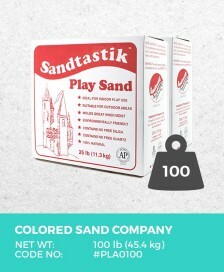 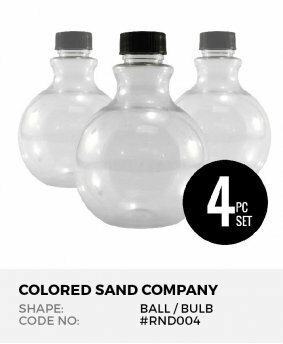 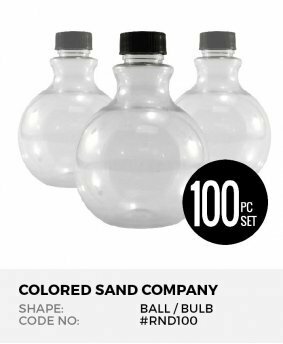 Let kids be kids with these certified non-toxic play sand items. 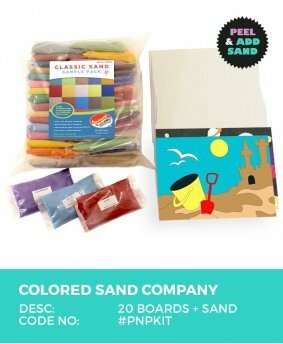 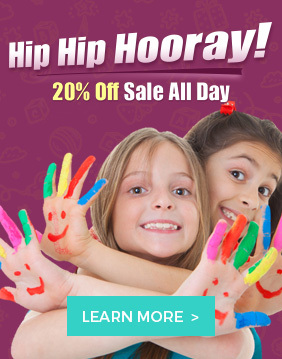 Over 40 colors to design, play, & create. 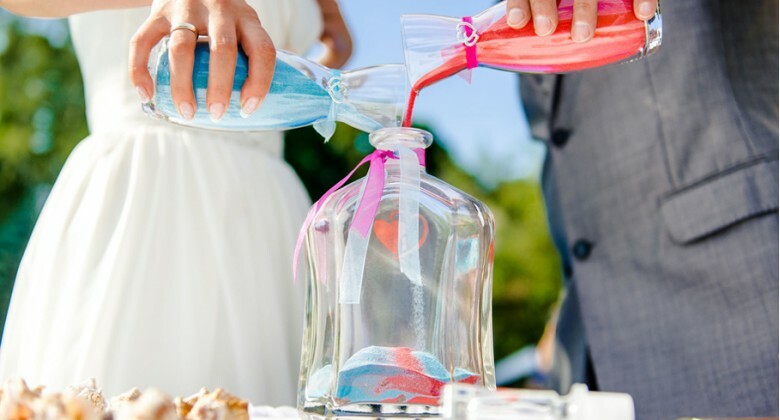 Tie the knot with a unity sand ceremony. 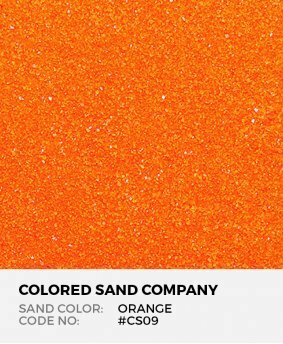 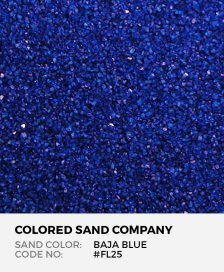 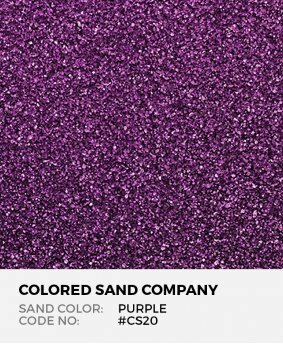 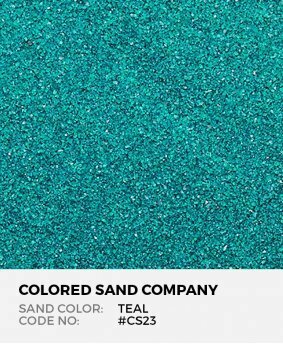 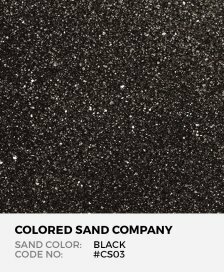 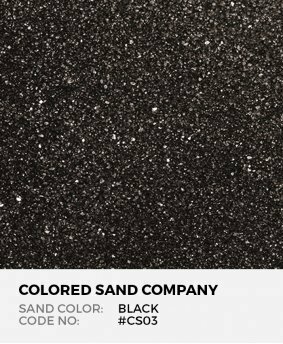 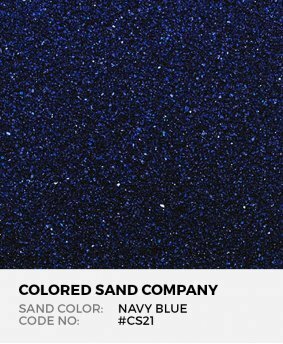 Sand is an excellent open-ended medium for activity - there is no right or wrong way to play with it..
A colorful wedding trend... 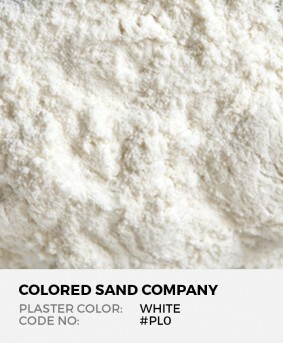 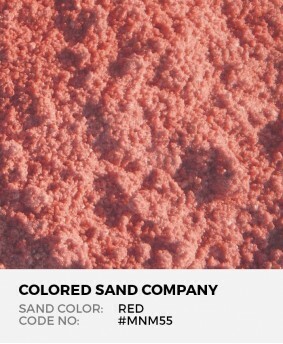 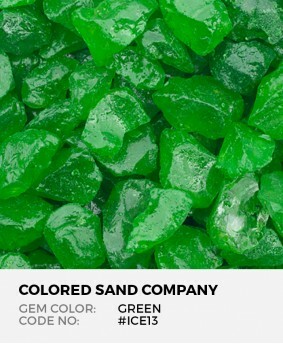 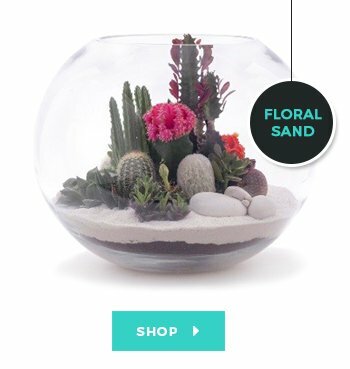 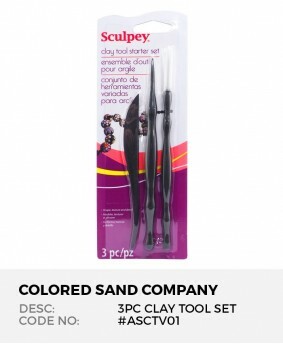 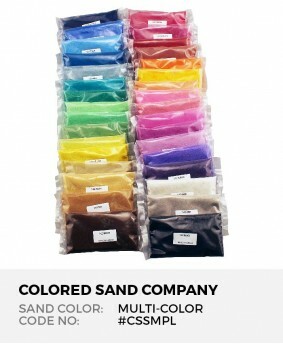 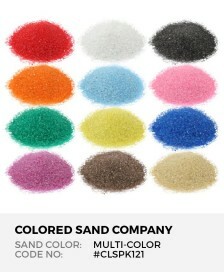 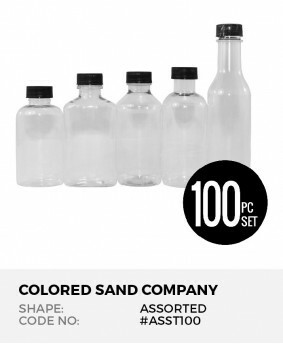 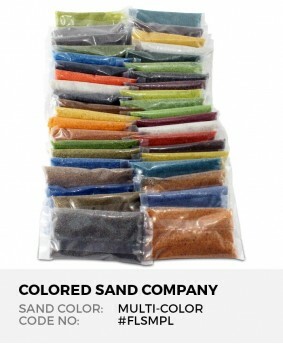 Although new to most of us, the Unity Sand Ceremo..